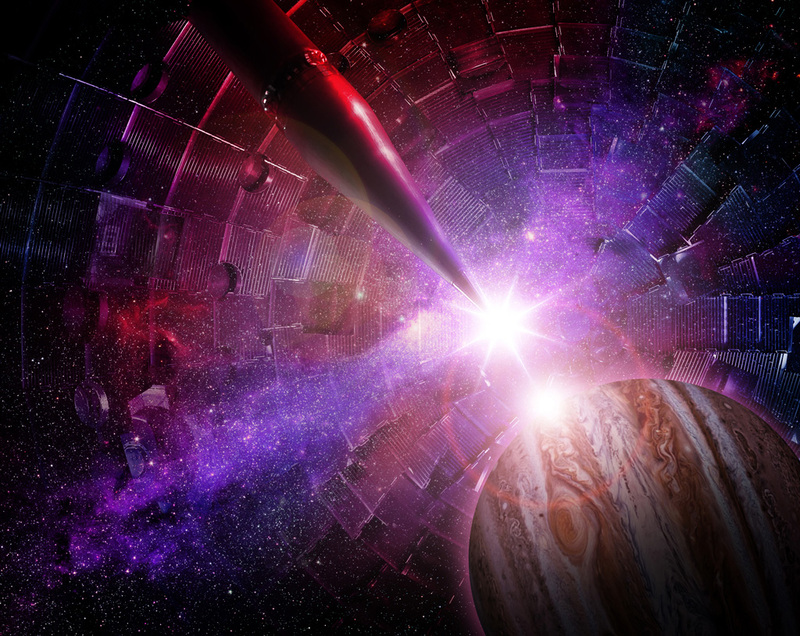 Scientists for the first time have experimentally re-created the conditions that exist deep inside giant planets. 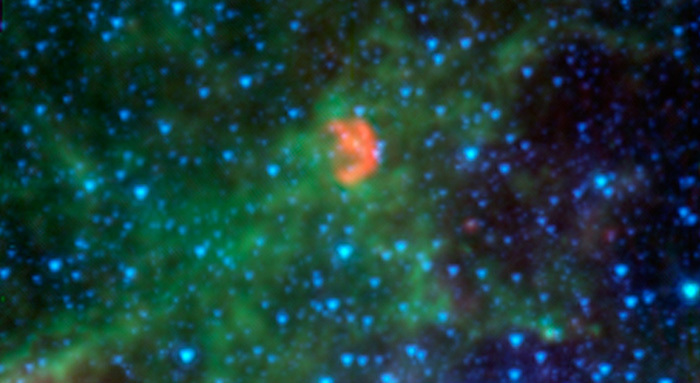 New results have revealed a rare example of a type Ia supernova in which a dead star âfedâ off an aging star like a cosmic zombie, triggering a blast. A naked singularity: Can we spot the most extreme object in the universe? Tek-Think – As Machines Become Aware!